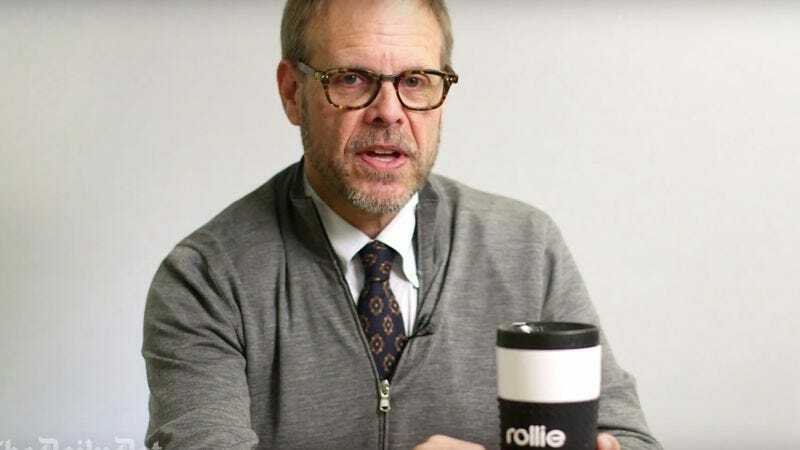 Food Network host Alton Brown has a well-known distaste for what he calls “unitaskers,” kitchen utensils that do one very specific thing. We’re talking about your avocado pit removers, garlic presses, electric egg boilers, and so on. In a new video for The Daily Dot, Brown takes a selection of unitaskers from Amazon and reviewed them. Suffice it to say he hates pretty much all of them, and rips them to shreds in the worst way possible. The Rollie, which turns your eggs into a weird egg log, gets particular scorn. He also seems to hate most of the people who order these things, which is actually pretty fair. Who orders something called a Vegetti?